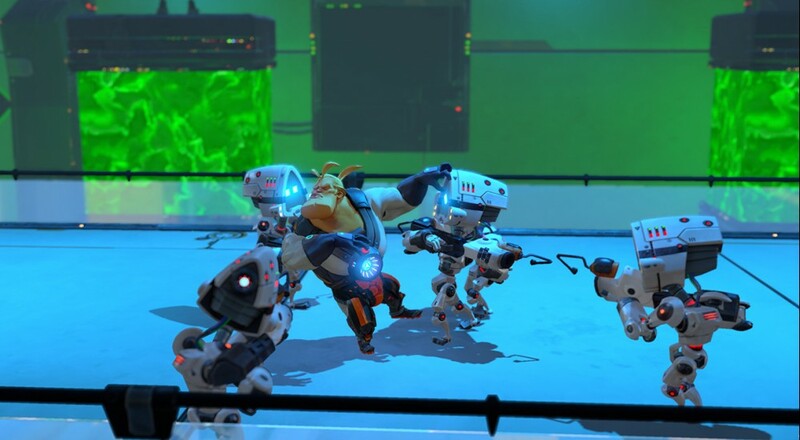 Later this week, Xbox One owners will have a chance to check out local co-op brawler Zheros for free as part of Games With Gold. Everyone else on the PC and PlayStation 4 will have to pay for the title and the developers have released a little "behind the scenes" teaser for you all. Zheros hits Xbox One this Saturday, January 16, with no word yet on when it will arrive on PC or PlayStation 4. Page created in 0.6741 seconds.